Greetings out there in Internet Land! Well, it's been a bit of a crazy summer! It all started off with RAMPAGE TOYS participating in two summer art/craft shows - one in Port Townsend and one in Seattle! Many many hours of work went into preparing for these events, and I really hope anyone who made an appearance enjoyed what they saw! The shows were certainly a learning experience - I'm looking forward to doing it all better at some upcoming winter/holiday shows at the end of the year! One last thing - RESIN ART SHOW IN SEATTLE!!!! I'll be doing a resin show with another local artist - Justin Hillgrove of IMPS & MONSTERS!!!! Details to come soon, but for now I can tell you that it will open the first Friday of November (the 12th) and it will feature a collaborative resin toy from Justin and Myself, as well as both of our personal resin creations :-) YAY! Yeah! RAMPAGE TOYS rocking the Urban Craft Uprising at the Seattle Center in Downtown Seattle!!! Thanks to all who stopped by to check out all my stuff!!!! Of course - some new stuff! These Glow in the dark owls were the lasst two pulls from my old mold... A new mold now exists and it's producing really really nice casts! I have one of these guys on hand - e-mail if you're interested (rampage.toys@yahoo.com). Like all of the owls I'm making, these guys get their very own custom header cards! Screen printed and spray painted with a mod-style masking pattern! YEAH! As always, thanks for checking in! More is on the way soon!!!! 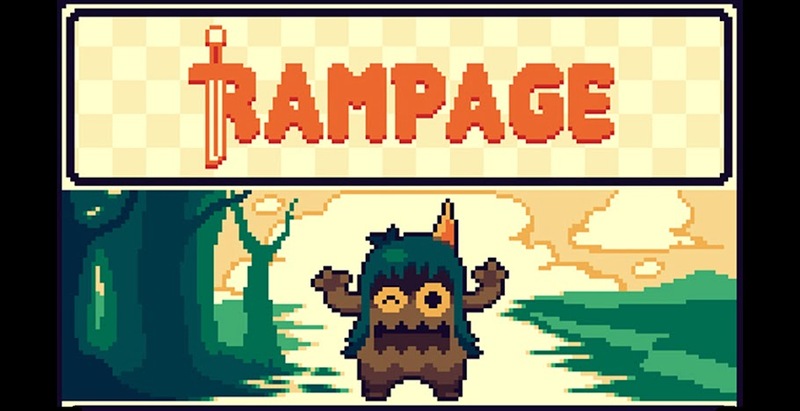 There's new stuff up on the RAMPAGE etsy page - CHECK IT OUT!